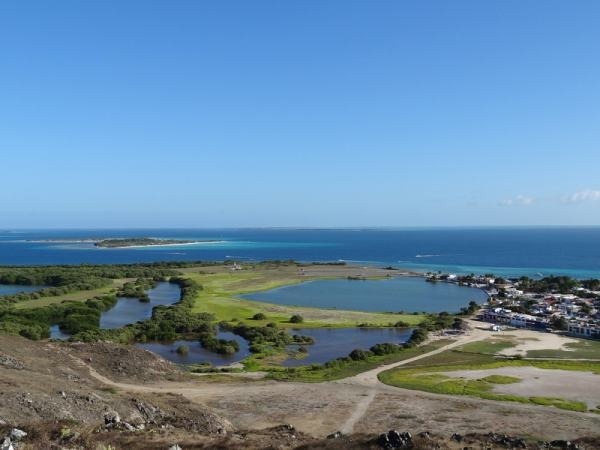 Gran Roque is the main island of Los Roques with a population of 3,000. The island is from the southeast to the northeast 3.5 kilometers wide and from the southwest to the northwest 990 meters wide. The main island of Gran Roque is the island’s fifth largest island, with an area of 182.2 hectares. The highest peak (Cerro Roque) is 124 meters high. 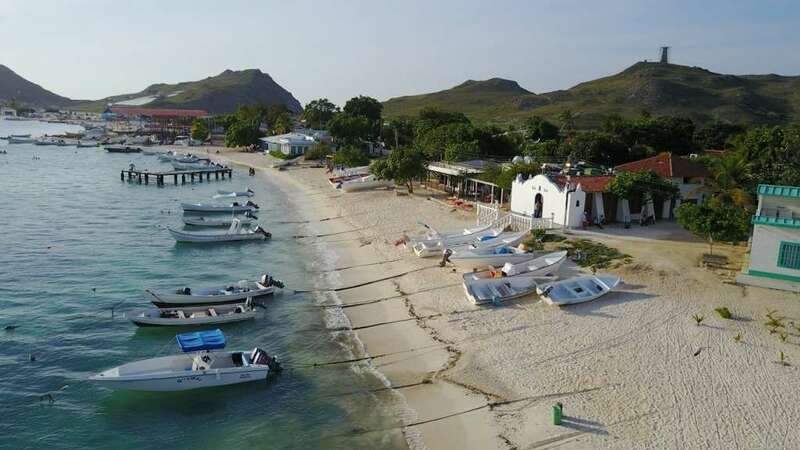 At this island is the only airport of the coral archipelago of Los Roques, due to the limited length of the runway ( 1000 m ) only small aircrafts can land. 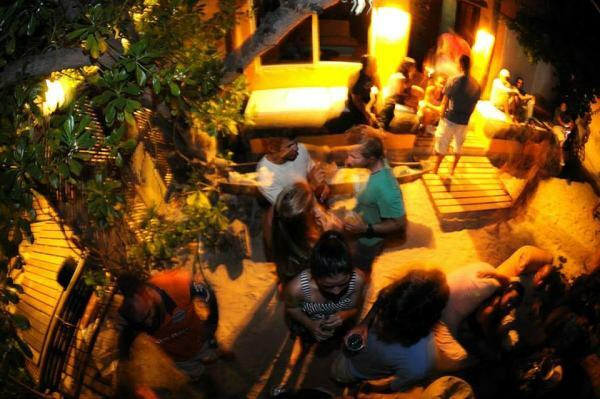 All Los Roques Posadas are located on the main island, the only exception are camps on the island Crasqui.